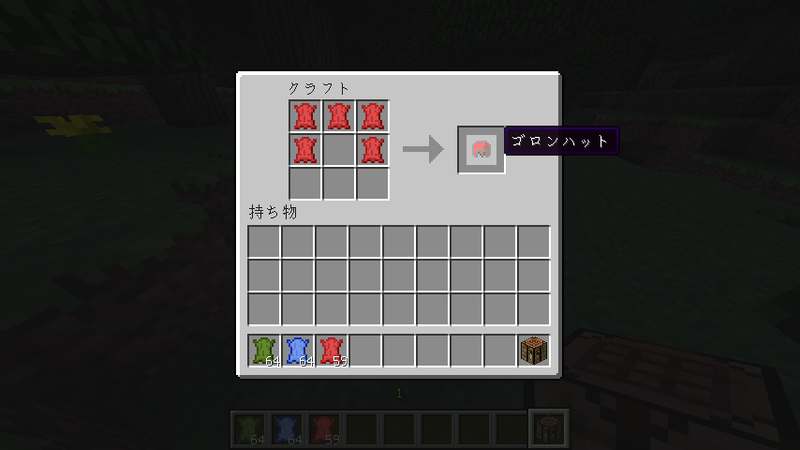 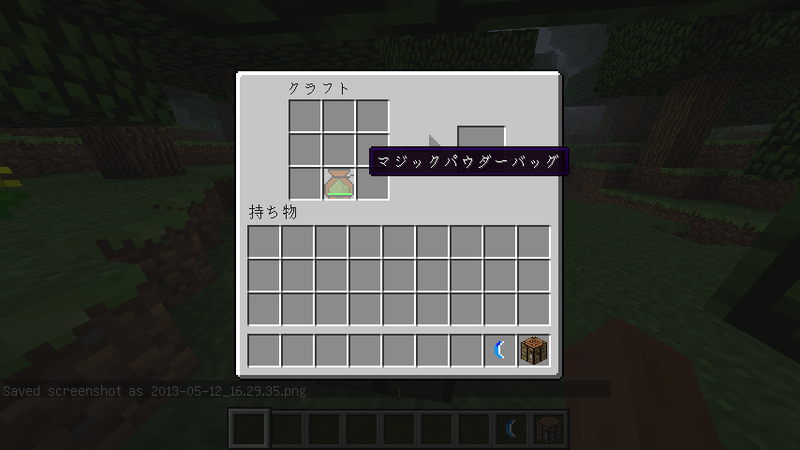 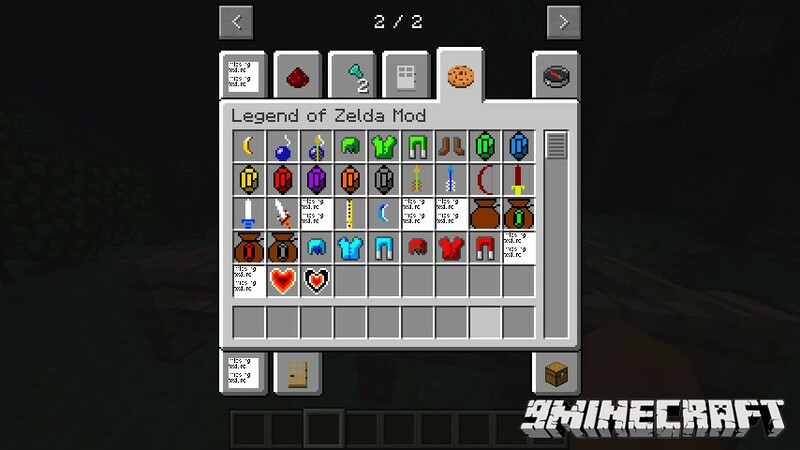 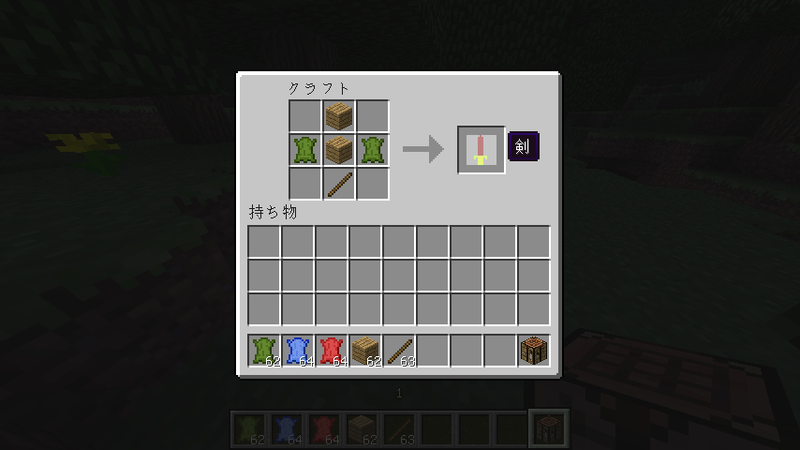 Legend of Zelda Mod 1.12 adds Legend of Zelda items to minecraft. 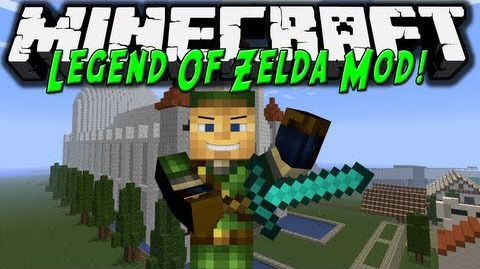 Such Ruppes, Sword tiers, diffrents bows, tunics, healing items and even the elusive triforce and master sword! 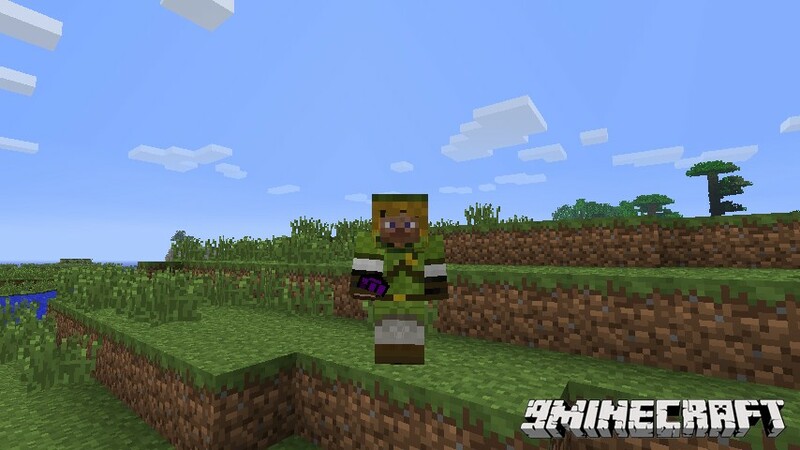 Download the Legend of Zelda Mod from link below.